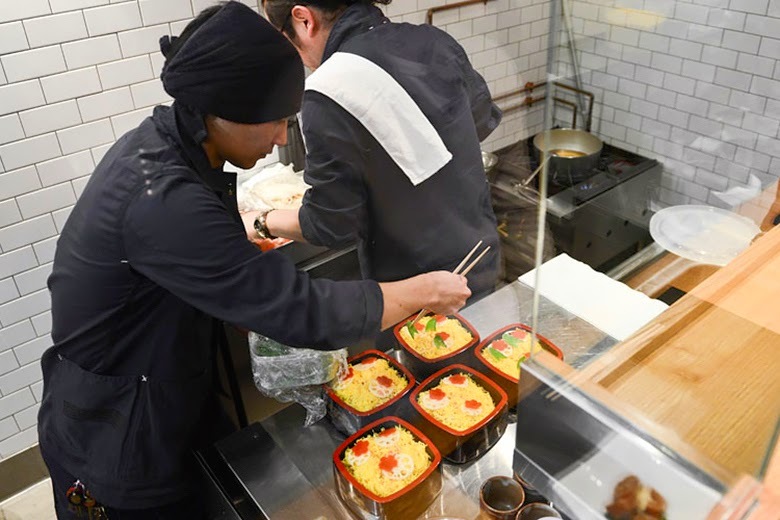 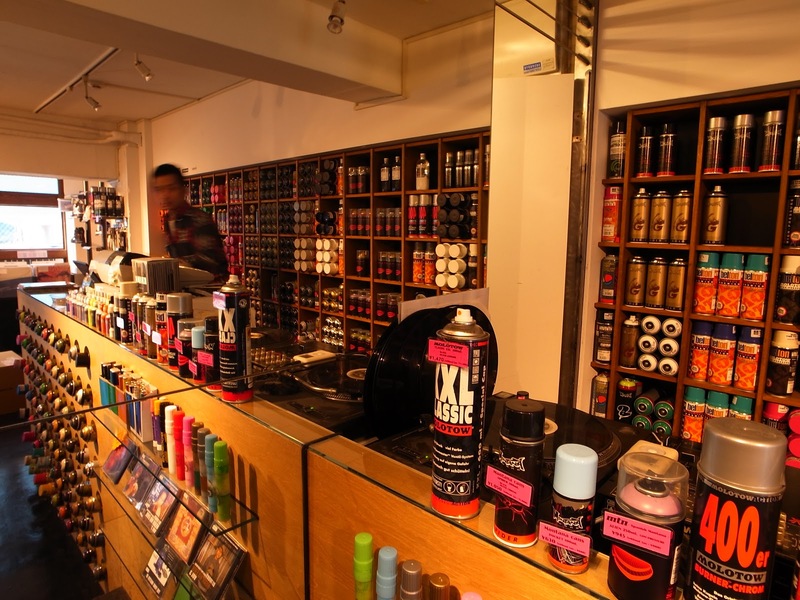 After tapping the menswear label to design its uniforms, popular ramen chain Ippudo again teamed up with New York-based Engineered Garments to host a series of secret dinner parties last week. 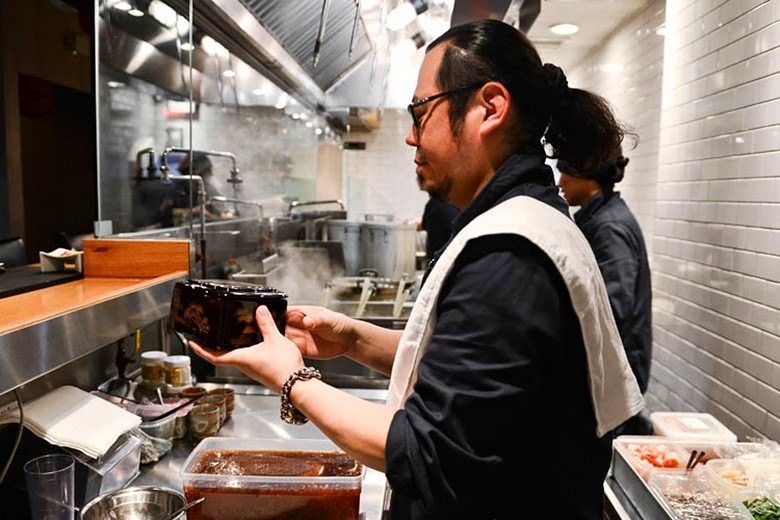 Industry insiders were invited to Ippudo’s Midtown location to drink and dine with Engineered Garments designers Daiki Suzuki and Angelo Urrutia, who oversaw the production of the navy blue twill jackets which were being sported by the staff. 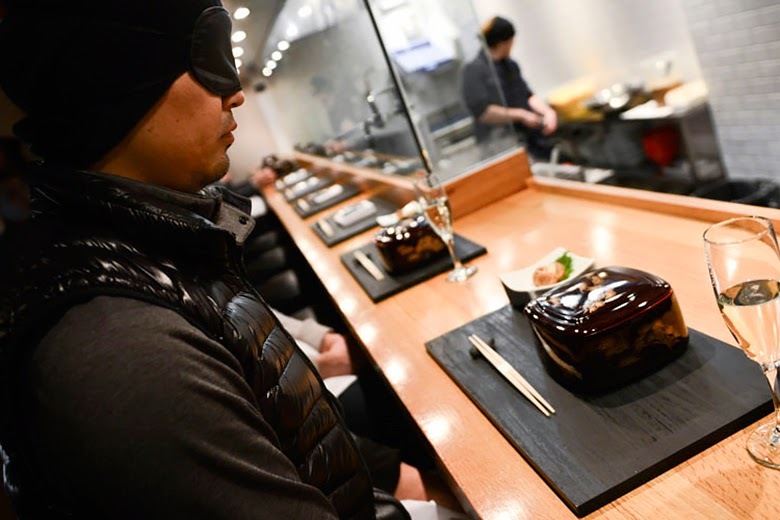 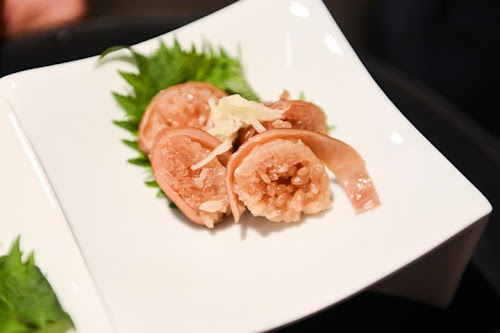 As guests were seated in front of an open kitchen, they were asked to wear blindfolds during the food preparation as to preserve the surprise element of the meal. 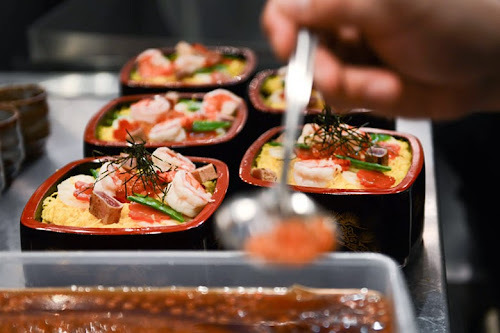 Guests were then treated to a special menu inspired by the partnership, including extra long noodles — meant to signify intended length of the collaborative relationship — that were served with a spicy tuna tsukemen dipping broth.